You can book a call online or alternatively call our service centre by dialling 0330 094 7779. If your appliance is out of warranty we recommend you use our engineer locator to find a local Smeg engineer. You can purchase Smeg spares online from our online store www.servevastdirect.co.uk. 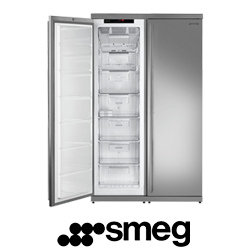 You can also order Smeg spares from our spares centre by dialling 0330 094 7779. 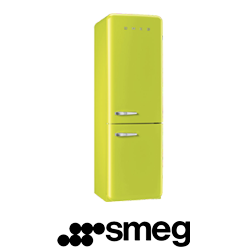 Search our Smeg Customer Help Portal for assistance with your Smeg appliance. Find a local Smeg engineer using our engineer locator. 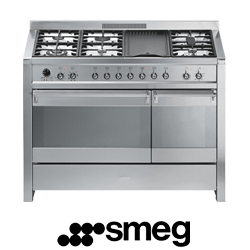 Servevast Ltd is the official provider for service and technical support for Smeg appliances within the UK and Ireland. With a prestigious brand you expect a quality after sales service. 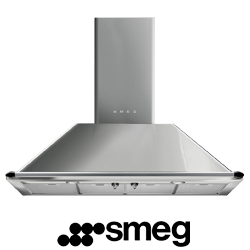 Smeg Service is committed to providing the customer with the highest level of service with our network of trained service engineers. We believe communication is at the heart of good service, with this in mind we have created the Customer Notification System. The system keeps you informed by email at every stage of a service repair. In addition to email updates you can track your service call online. All our engineers have a wide knowledge of repairing Smeg appliances from range cookers to refrigeration and only fit genuine Smeg spare parts. If you require help or further advice about your Smeg appliance why not visit our Smeg customer help portal? 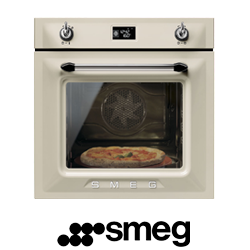 We are the only authorised UK importer of Smeg genuine spare parts. If you buy online at Smeg Spares you can save money on spare parts, accessories and cleaning products. Smeg Service are always happy to help. If you are looking to buy genuine Smeg spare parts then look no further. 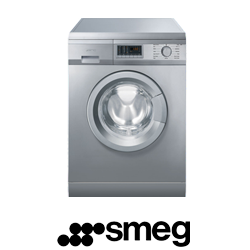 Our online store sells spares for every type of Smeg appliance. All our Smeg parts stocked in the UK for next day delivery. 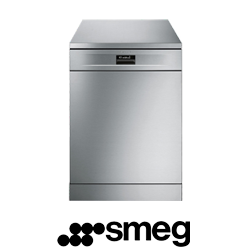 We only sell genuine Smeg spare parts, sourced directly from Smeg. 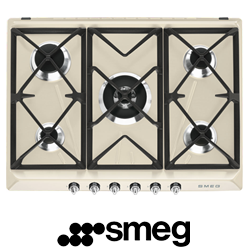 Our Price Match Guarantee on all Smeg components means we're the cheapest UK retailer. We offer a 2 Year Warranty on selected components. Any orders over £60.00 receive free delivery. Choose from one of the categories below to browse our spare parts catalog.